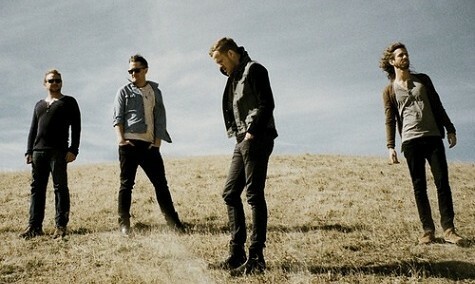 My current musical muse is an indie and alternative rock band called Imagine Dragons. 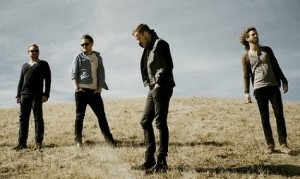 I discovered the band through several different avenues of music listening. First, I heard the song “It’s Time” on the radio. Second, I heard the song “Radioactive” in The Host movie trailer. After discovering these two songs, I then looked up the band on Spotify and immediately fell in love with the rest of their album. 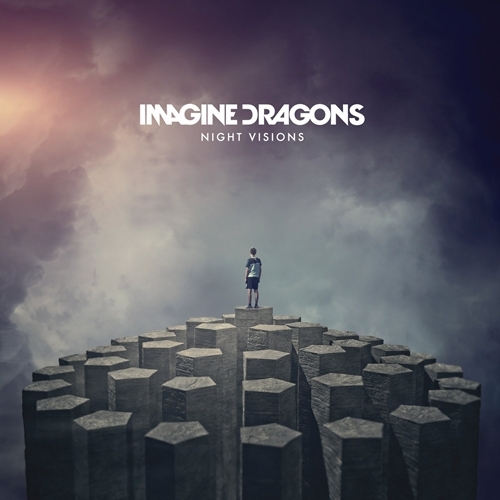 Soon after that, I bought the album “Night Visions” off iTunes and have been listening ever since. Listen to a few songs and decide for yourself! Who knows? You may have just found your next musical muse! You can click here to listen to Radioactive.